How many times have you caught yourself dropping a branded envelope straight into the bin without ever opening it? Have you ever done the same to a parcel? Dimensional mail is an innovative approach to direct mail marketing that moves beyond the flat envelope to improve engagement and response rate from direct marketing channels. Simply by sending your marketing material as a parcel – be that a box or a more uniquely shaped piece – you've caught the attention of your recipient. More than that, dimensional mail offers a third plane on which to represent your message and your brand. With your prospects receiving plenty of mail every day, you need to be able to stand out from the other plain white envelopes. 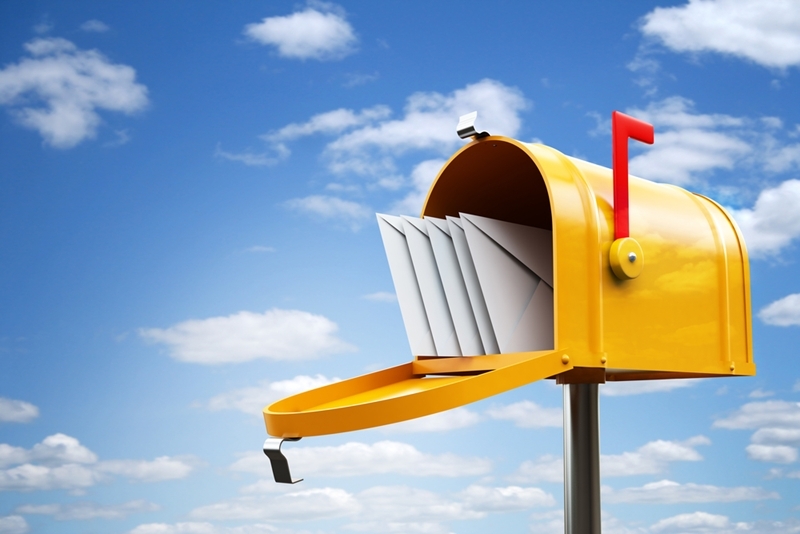 Why add dimension to your direct mail? Prospect response rates to direct mail shot up by a shocking 190 per cent in the past year. Direct mail is far from dead, but it would be a bit foolish to claim that it hasn't declined in volume over the past 10 years. In fact, 2016 saw a two per cent decrease in direct mail delivery, according to the Data and Marketing Association (DMA). Despite that, the DMA also reports that direct mail prospect response rates shot up by a shocking 190 per cent in the past year. So, how is this possible? The top two reasons people ignored direct mail in 2017, according to Marketing Sherpa, is a lack of time and too great an influx of mail. So while direct mail winds down, the clutter is still considered significant to prospects, meaning standing out is essential. This is where dimensional mail comes in. How can I use dimensional mail? Interactivity: This is something often limited to digital advertising, so really stands out in direct mail. Prompt your prospects to immediately engage by having them tear, pull, unfold or spin something in your mailer. Functionality: A gift can go a long way in endearing a prospect to your brand, even more so if it's something they can actually use. Something like a branded water bottle is helpful and could stay with them for a long time. Pop-up: Manufacture an impressive paper pop-up mailer to wow your prospects. While these typically are sent in flat envelopes, stiffer and thicker stock will beg your prospects to open it. Relevance: With all above suggestions, take the opportunity to tie your dimensional marketing in with your business values. For example, if you're a company focusing on sustainability, gift non-plastic water bottles. Dimensional marketing has great odds of improving your campaign's response rate – but if you're sending direct mail to the wrong people at the wrong time, it quickly becomes just expensive junk mail. That's why you need the right mailing list. Talk to the Prospect Shop today for an assured mailing list recommendation. Do you know the new rule of customer engagement?